Is it pronounced "Fair-Rib-Bow?" Or "Fair-Rib-Balt?" Never figured that one out. Whether you pronounce it "Frenchly" or "Anglicany," Faribault, Minnesota, is a totally cool town with lots of great stuff to see, do and consume. 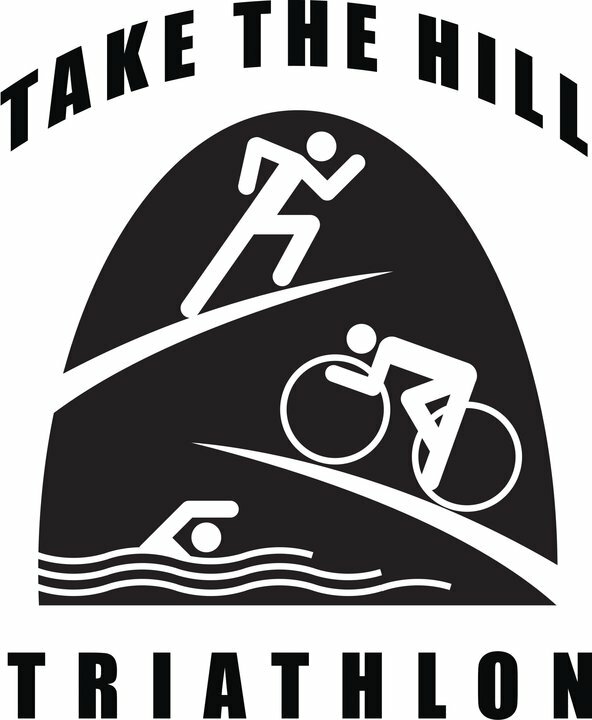 It is also the home of the Faribault Family Fun Triathlon, an event that is celebrating it's 3rd anniversary on Saturday, May 22. What do we know about this event? Only what we can learn from visiting it's webpage and the fact that it's in a totally cool town, one that is well worth visiting. Our point is this, check out the race, then check out the town. Our guess is that you'll be glad you did. We don't know much about this event, other than that it is small, friendly and staged in a beautiful rural setting. Don't you love small town races? We do. Some of our state's best events are held in or near wonderful little towns, e.g. Northoods in Nevis, Lake Waconia in Waconia, Green Lake Tri and Du in Spicer, just to name a few. And we love to explore the community and environs after the event. Don't you? The 9th annual Oakdale Duathlon will be staged at Lake Elmo Park Reserve on Saturday. It's a great event at a great venue. A field of 500+ participants is anticipated. A glance at the start list reveals that the field will be formidable. Overall course records will definitely be in jeopardy if the weather isn't extreme. And several AG marks could fall, as well. The "Powers that Be" at Gustavus Adolphus College have instructed the organizers of what used to be known as the Gustie Triathlon to change the name of their event. Legal stuff. 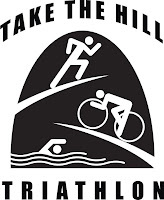 The race, the umpteenth edition of which is this Saturday (May 8), will "hereafter be known forthwith" (cool legal talk) as the "Take the Hill Triathlon." As the name hints, the bike course is not as flat as a pool table. On the last point--hanging out--we suggest lunch and drinkies in one of Stillwater's fine eateries or drinkeries or a stop in Marine on St. Croix, which ha s a totally cool General Store, appropriately named "General Store" and an ice cream shop called Village Scoop.